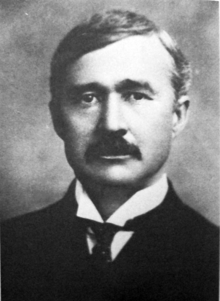 Elwood Haynes is the resident that made Jay County famous. An inventor ahead of his time, Elwood designed one of the world's first cars. A mural honoring his innovation can be see in downtown Portland. 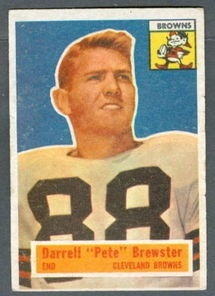 Cleveland Browns player, two-time NFL champion, and superstar coach Darrell Brewster hailed from Portland, Indiana. The football field at East Jay Middle School was dedicated in Brewster's name to honor his outstanding athletic ability. 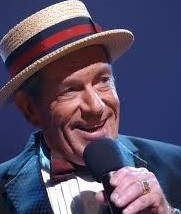 Jack Imel is an American singer, dancer, musician, and television producer who is best known for his work on The Lawrence Welk Show. In Jack's hometown of Portland, Indiana, Jack Imel Boulevard is named in his honor. 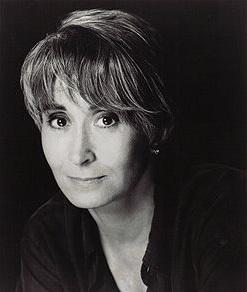 We are pleased to add Twyla Tharp to our growing list of celebrities from Jay County. An accomplished dancer and choreographer, Twyla was born in Portland and was first introduced to dancing in Jay County.